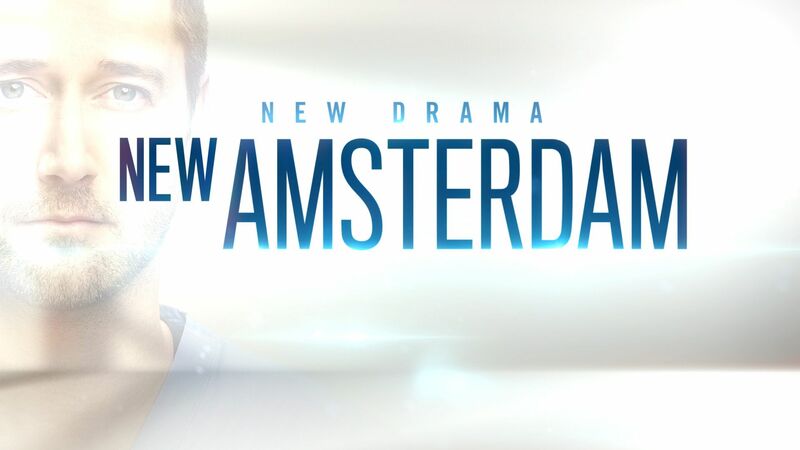 The compelling new American medical drama New Amsterdam premieres Wednesday, January 30, at 9.00pm on Nine and 9Now. New Amsterdam, inspired by the oldest public hospital in the United States, follows the charming and brilliant Dr Max Goodwin, the new medical director who is determined to tear up the bureaucracy and provide exceptional medical care to those in need. Dr Goodwin sets out to disrupt the status quo to prove that he will stop at nothing to bring life back to the understaffed, underfunded and underappreciated hospital. As the only hospital in the world capable of treating ebola patients, prisoners and the President of the United States all under one roof, New Amsterdam desperately needs to be returned to the glory that put it on the map. The series is based on Dr Eric Manheimer’s memoir, Twelve Patients: Life and Death at Bellevue Hospital, recounting his fifteen years working as the medical director at Bellevue, the famous hospital in New York City. In the premiere episode, Dr Goodwin is hired as the new chief of medicine at New Amsterdam. He starts his first day by firing everyone in the cardio-thoracic surgical department as a result of their statistics. To the dismay of colleagues, Dr Goodwin continues with the upheaval, making changes big and small to the hospital and the medical staff in order to change the system of medicine. The cast bringing this heart-stopping drama to life includes Ryan Eggold (Dr Max Goodwin), Freema Agyeman (Dr Helen Sharpe), Janet Montgomery (Dr Lauren Bloom), Jocko Sims (Dr Floyd Reynolds), Anupam Kher (Dr Vijay Kapoor) and Tyler Labine, who plays Dr Iggy Frome. With dramatic and at times tragic twists and turns ahead, will Dr Goodwin succeed in his determination to revive the fortunes of New Amsterdam hospital and inspire its dispirited doctors, nurses and surgeons?